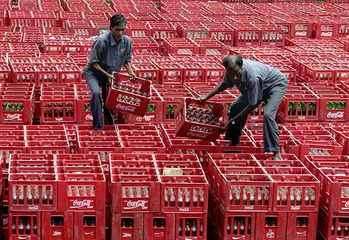 The Coca Cola company had in 1999 set up a bottling plant in the village of Mehdiganj, about 15 kms from Varanasi (the Holy City) in the State of Uttar Pradesh. The villagers in Mehdiganj depend on agriculture for their livelihood and irrigate their crops using groundwater. 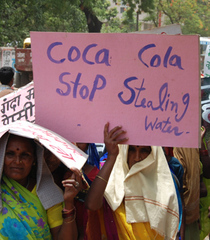 They allege that since the establishment of the Coca Cola plant, water levels in the vicinity have dropped drastically, the plant being the biggest user of water in the neighborhood is responsible. This claim is backed by data from the Central Groundwater Board which shows that there indeed was a drop in the level of groundwater in the region witnessed since 2001, and a 2012 report which states that groundwater levels around the plant were much lower than anywhere else in the vicinity. Coca Cola however has denied claims that it is responsible. Additionally, the majority (about 70%) of the company's production of beverages occurs in the summer months of Feb-May when water is scarce. This places stress on the groundwater reserves in the region when they are most needed. The Central Pollution Control Board in 2003 also found that the plant in Mehdiganj, was releasing wastewater effluents from its plant which had concentrations of cadmium, chromium and lead in proportions greater than accepted norms. 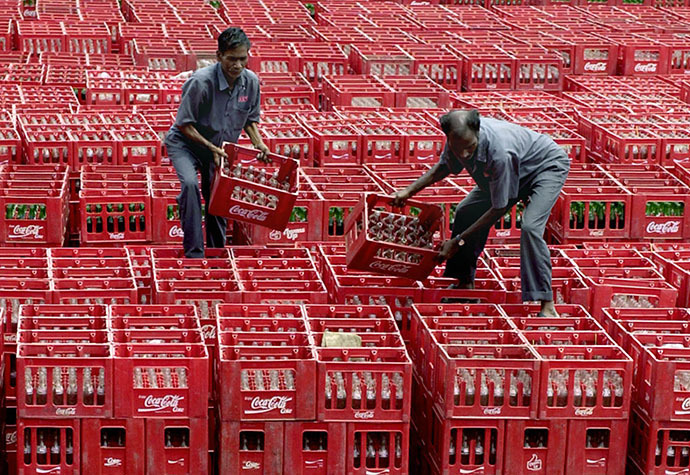 This was in line with tests done at several other Coca Cola plants across the country. Besides this, the company has also been found over the years by courts to be in violation of labour laws, evasion of stamp duty and illegal occupation of village land. Why? Explain briefly. The State Pollution Control Board shut down the plant in June of 2014 when it found the company to be operating in violation of several conditions on its license. It had also not been able to obtain a NOC from the Central Groundwater Board for expansion of its plant capacity, an appropriate outcome, given that the plant already exists in a water -stressed area. 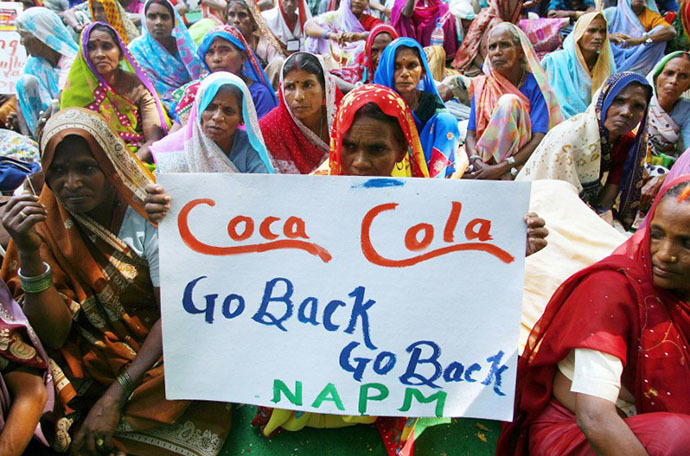 Recently the Hindustan Coca Cola company announced that it had cancelled plans for expansion of its Mehdiganj plant. It remains to be seen whether they will still operate in a smaller capacity or whether they will succeed in finding alternative locations in another part of the state.